We have yet to receive an official unveiling date for the OnePlus 3 from OnePlus, but recently, Carl Pei, CEO of OnePlus, stated we should expect release before the end of Q2. For 2016, the last day of Q2 is June 30, so we must be getting close. Over the course of the past couple of weeks, many apparent leaks and rumors have been swirling around, and before OnePlus makes anything official, we wanted to update you on what we should expect from the company in 2016. 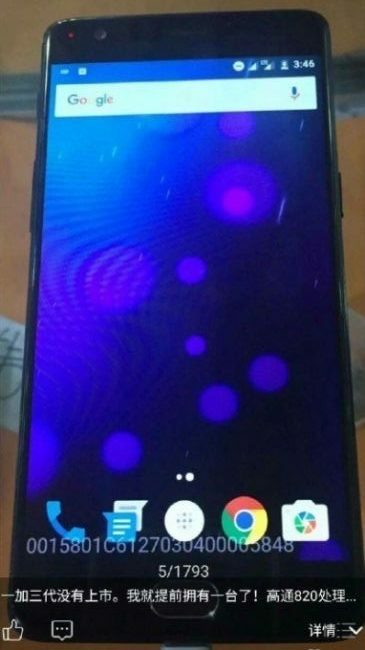 The leaks have focused on specifications we can expect to see inside of the device, photos showing off its design, and much more. If you are at all interested in this year’s OnePlus device, take a look. 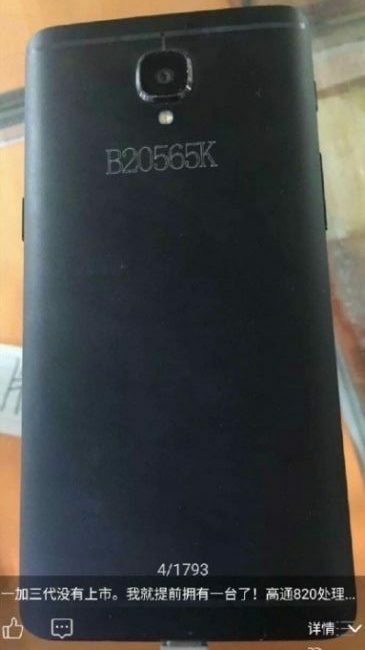 Thanks to reported benchmarks posted online, we have a pretty good understanding of where this device (possibly devices) will sit alongside other flagship phones. Inside, it is expected that the OnePlus 3 will feature a Snapdragon 820 processor with 4GB of RAM, although, a more “premium” model of the device is rumored to feature 6GB of RAM. 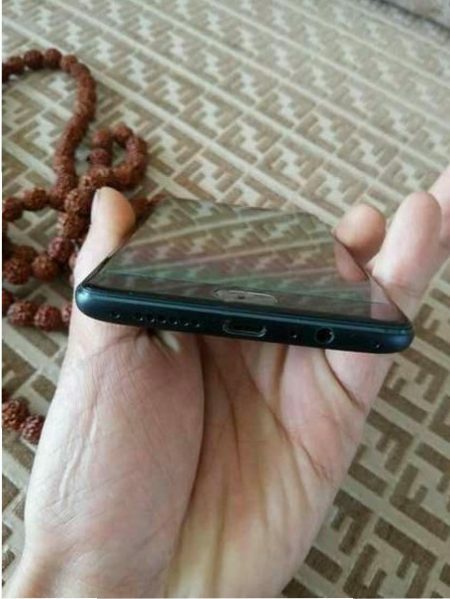 The display is reported to be 5″ in size, with a resolution of 1080p (FHD). Other specifications include a 16MP rear-facing camera, 8MP front-facing camera, USB Type-C port, 32GB of onboard storage (64GB for the premium model), fingerprint reader on the front chin, and OxygenOS running atop Android 6.0.1. 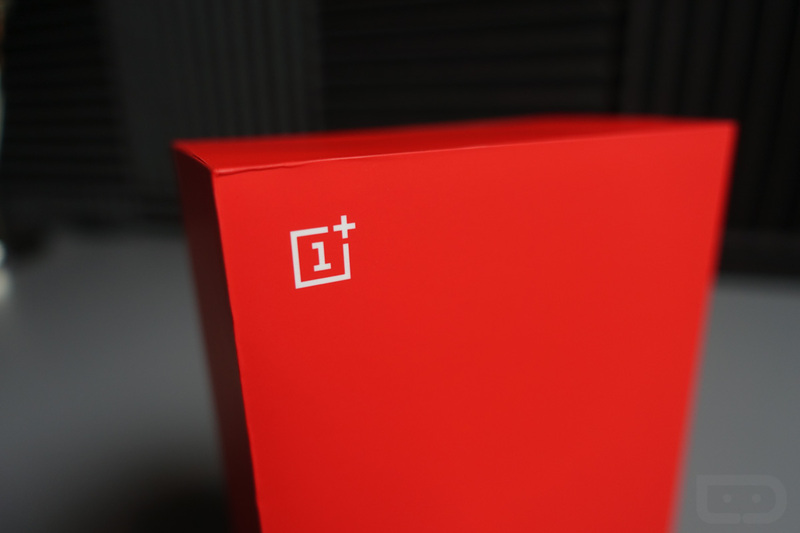 At this time, not many details have been leaked concerning OnePlus’ proprietary software changes, but it’s safe to assume we can expect more of the same customization options that were baked into the OnePlus 2 and OnePlus X. Additionally, it is also unknown if the OnePlus 3 will feature NFC (Near Field Communication), which was sort of a big deal with the OnePlus 2. With mobile payments becoming pretty much the norm across many parts of the world, it would be foolish of OnePlus to leave NFC off of its upcoming flagship device. 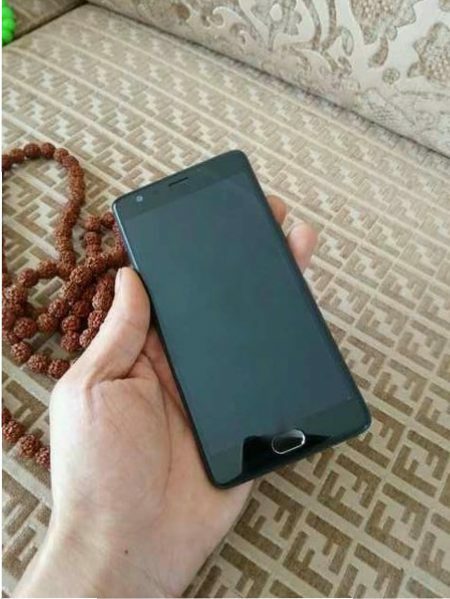 According to a leak out of OPPO, the OnePlus 3 is also reported to feature an extremely fast charging feature, which would get the phone from 0% to 100% battery in just 15 minutes. Known as VOOC Charging, it is said to be 5x faster than conventional smartphone charging methods. At MWC, OPPO did showcase this technology, but it was used on a 2,500mAh battery. It is reported that the OnePlus 3 will feature a 3,500mAh battery. As for pricing, the latest intel suggests that the premium OnePlus 3 (6GB RAM, 64GB storage) will cost around $400, while the 4GB RAM and 32GB of storage model will be about $310. As always, OnePlus has made its devices very competitive in the pricing department. We should expect the same in 2016. Is the OnePlus 3 shaping up to a smartphone you are interested in? Would a possible invite-only release completely turn you off? What about NFC, is that still a big deal? Share your thoughts in the comments below. Google I/O 2016 is This Week! What Should We Expect?